Kindle loves this project because... Grey Filastine take notes, beats, voice, and images and puts them together in such a hauntingly creative and thought-provoking way. His work teeters on the edges of definition, melding genres from documentary to music-video, from soundscapes to the big world of digital arts. 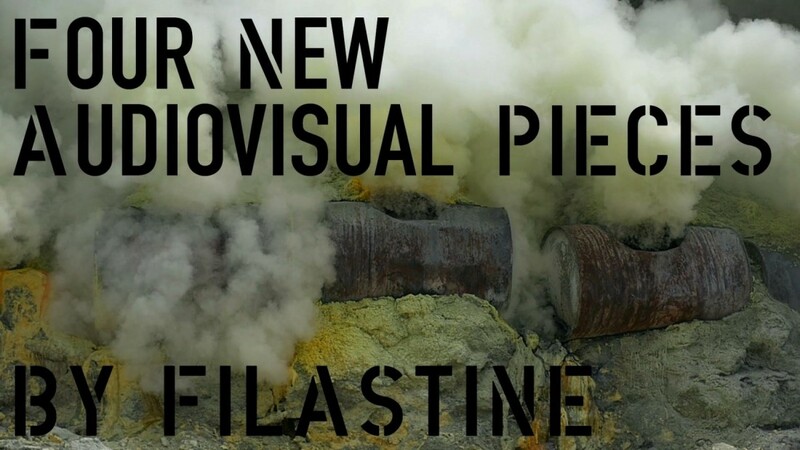 Filastine is a creative ally we've been lucky enough to know for years. His trailer for his new video series (below) echoes his great creative and justice oriented creative practice. (Trailer) The Miner is the first installment of four new audiovisual pieces by Filastine on the refusal to lend our bodies to degrading work. Filmed in the coal mines of Borneo and sulphur mines of East Java, The Miner chronicles one workers dance of revolt.